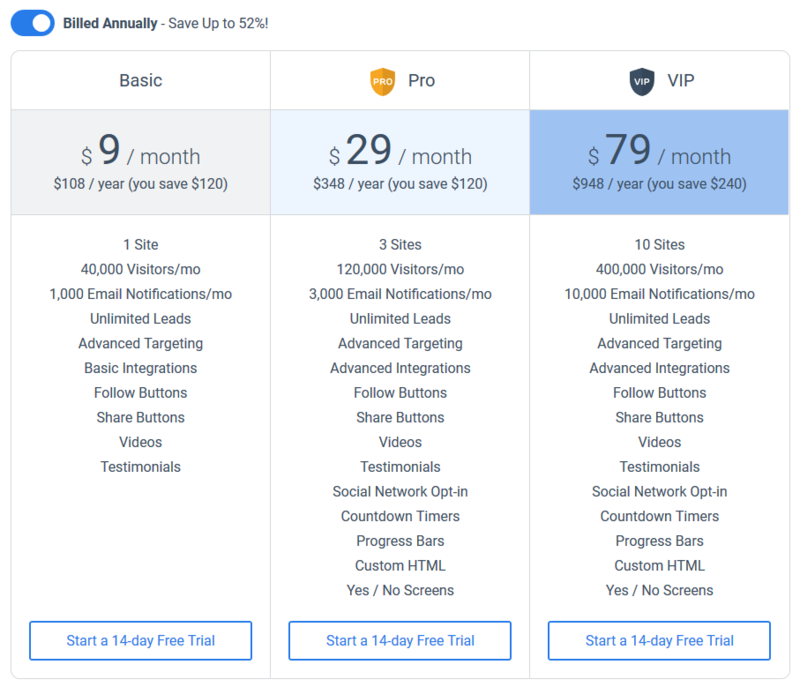 This week we’re introducing the multi-screen widgets, survey widgets, free trials for our pricing plans, and countdown timer functionality update. You can now create survey-like widgets both with or without input fields on each step. Widgets without email field will use an email provided during the browsing session (if a visitor already subscribed to any of widgets providing the email) or will keep the answers visitor chose until he provides the email to send them once he does. Note that you can use non-linear scenarios and switch to any screen as you like. Just specify the relevant action inside the button. 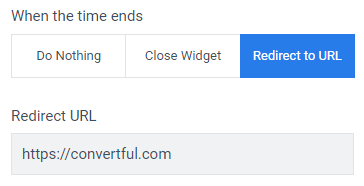 When adding a countdown timer element to your widget, you can now set it up to close the widget or to redirect to another page, once the time is up. Note, that a timer intended to close the widget when the countdown ends will block the widget from appearing again as well. Can we able to embed the survey on the website in above the fold? I want to customize the survey in the local marketing space. let me know if that is possible too. Please create a support ticket with details and examples, so we could investigate the case and find a solution.